Just a week before Christmas, EA has announced a comprehensive update to Need for Speed Payback. Set to be released on December 19, the update includes a selection of new vehicles and a new mode, dubbed Speedcross. Speedcross consists of 16 new events and allows gamers to rack up points on various courses against an AI rival. Four of these events will be accessible in each of the four zones of Need for Speed Payback. Cars available for the Speedcross events are the Mini John Cooper Works Countryman, Infiniti Q60 S, Nissan 350Z, Ford Focus RS, and Dodge Charger. Elsewhere, the update provides gamers with six new vehicles that were previously roaming the streets of Fortune Valley but not available for purchase (they will appear as a free addition to all NFS Payback owners). The cars in question are the Mazda RX-7 Spirit R, Volvo 242DL, Volvo Amazon P130, Plymouth Barracuda, Nissan Skyline 2000 GT-R, and BMW M3 Evolution II E30. 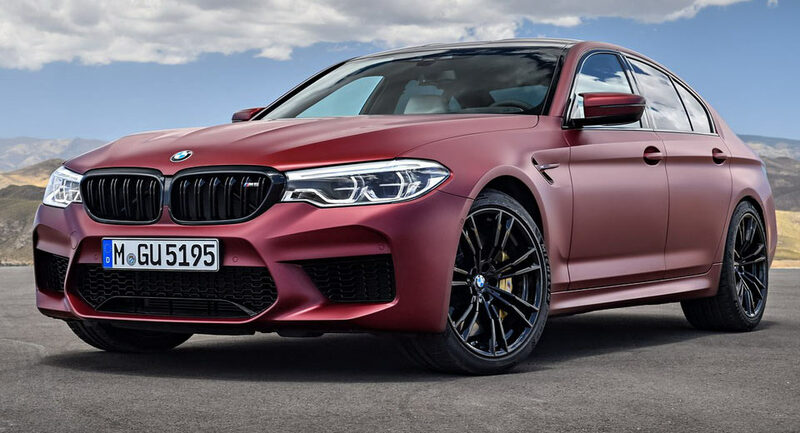 Additionally, the BMW M4 GTS, M5, X6 M, and M2 available in the game can be modified with official BMW M Performance parts. Last but not least, EA has announced that a new game mode will be added, dubbed Drift Runs. 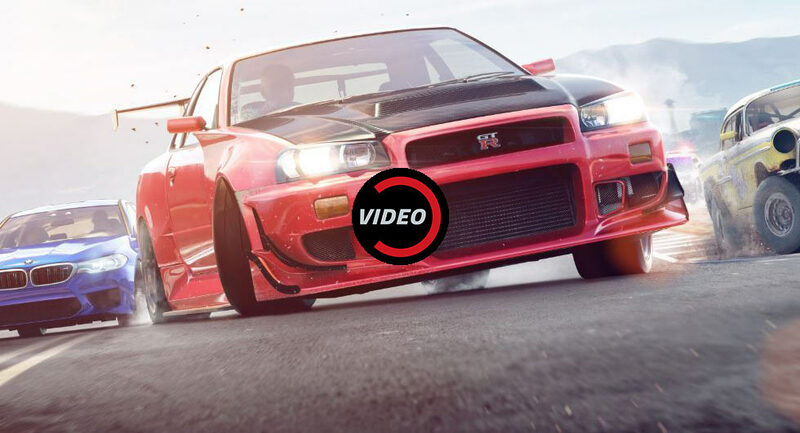 The new mode will allow up to eight players to take part in the ten different drift events, available in both day and night settings. Speedcross is free to owners of Need for Speed Payback Deluxe Edition and available for purchase separately for all other gamers. In this latest installment of the Need for Speed franchise, racing isn't going to be just about the competition, but also about a character-driven story that should appeal to at least some of the fans. A new trailer detailing the open-world of Need for Speed Payback has just been released. 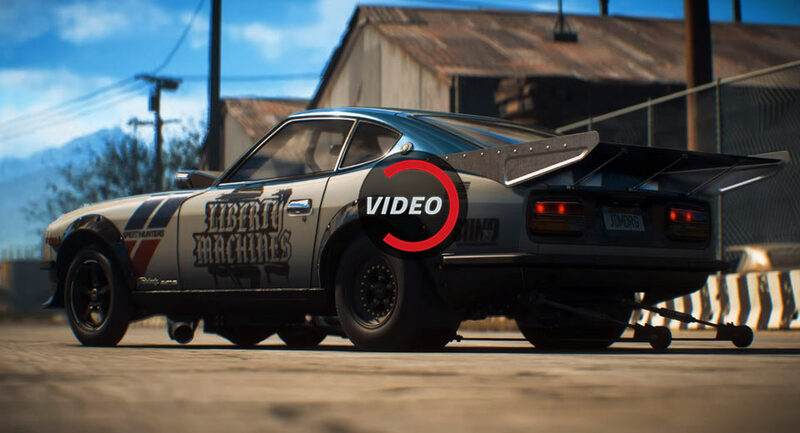 If you're planning on playing EA's Need For Speed Payback once it's out, you best get ready for some very intense cop chases, where you'll be outrunning a lot more than just cars. BMW teamed up with EA to debut the 2018 M5 at the 2017 Gamescom, with the new Bavarian super-sedan to be exclusively featured on the upcoming Need for Speed Payback. 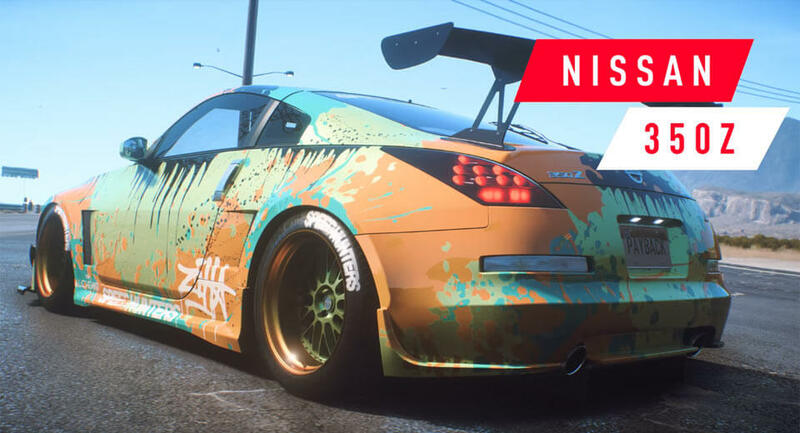 The upcoming Need For Speed Payback is bringing back the Customization feature, only now it’s bigger and better than ever. 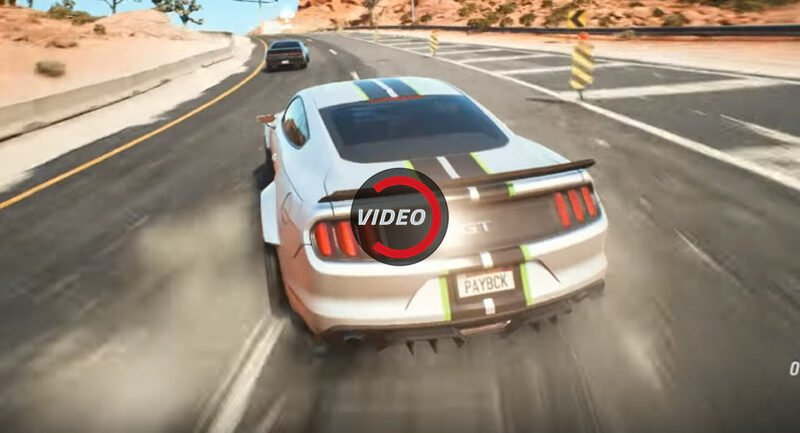 The first official gameplay trailer for Need for Speed Payback has just been released ahead of previews of the new game on June 10-12th at EA Play. The 2018 BMW M5 may have gotten an early (virtual, at least) reveal as the car appears to be prominently featured on the cover of Need for Speed Payback. When choosing which racing video game you want to invest your money in, knowing all the subtle differences between titles and consoles can make a huge difference. 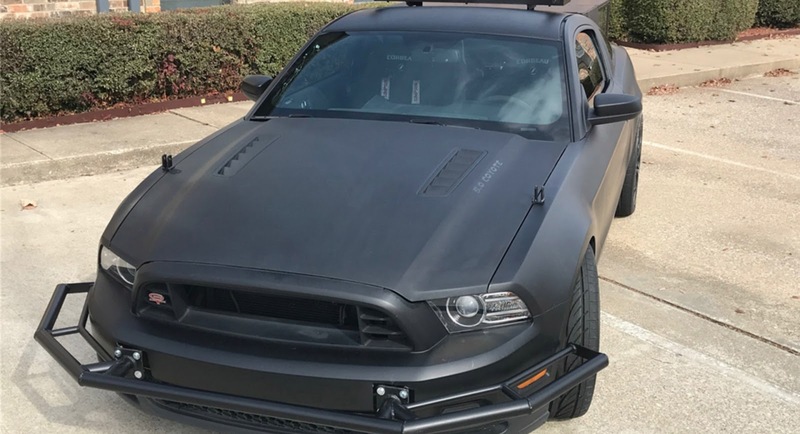 The popular Need for Speed franchise is bound to get a new release next year, with the company behind it, Ghost Games, having already started working on it. Since gaming will often give you the chance to drive some of the world's greatest cars, those who know they probably won't ever enjoy riding in a BMW M2 can finally breathe easy. 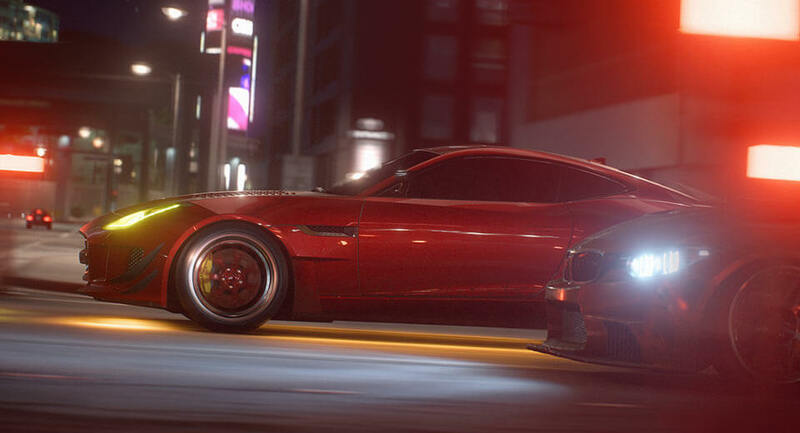 The new Need For Speed game will be all about the customization, so that was a key area of focus throughout the development. However, experience with driving games makes one not fall so easily for these textbook pre-release promos.